Great dark comedy/psuedo-documentary type film that does something I’ve never seen done in a movie before: blend a traditional, movie star laden narrative with interviews of people closely associated with the real events that inspired the film. The interviews are gimmicky and don’t quite work, but the story is so interesting and the character of Bernie so gosh darn bizarre/entertaining that it really doesn’t matter. It’s such a weird story, the type that rewards you the less you know of it going in, like me who had no idea what to expect. 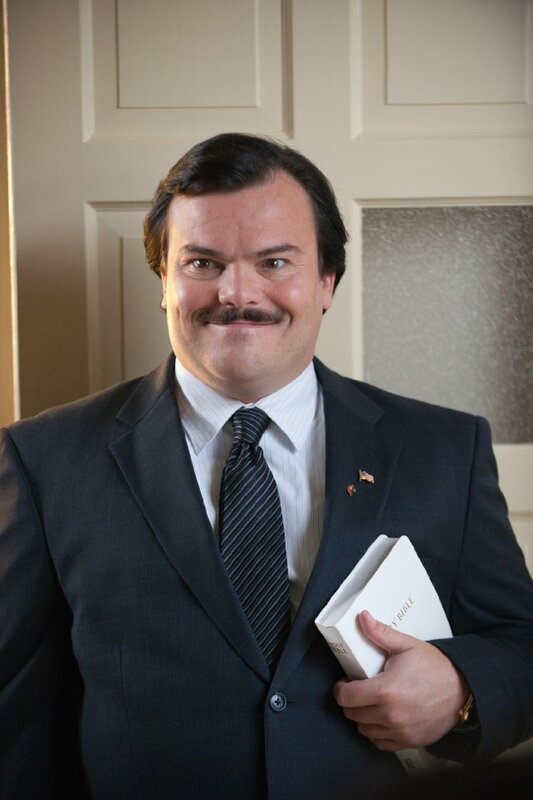 The acting is pretty solid, though Jack Black gives more of an imitation than an outright performance, and Matthew McConaughey comes off as a caricature rather than an actual human being, on purpose, I’m sure, given the nature of the story and the overall message the filmmaker wanted to send about the events that took place here. Still, it works, and I enjoyed the heck out of it. It has a few slow moments at the beginning, and the film is ultimately kind of shallow, but man is it enjoyable. Overall, extremely enjoyable, funny, decently acted, and engagingly told. One of the best films I’ve seen this year, warts and all. Strongly recommend.